August 29, Thursday, Rambla resto, located at Joya Drive, Rockwell Makati, Eat Out Manila unveils their smartphone app, Eat Out Manila app for iOS. 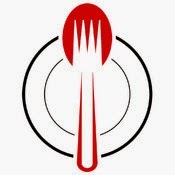 Eat Out Manila, has already been a success in helping Filipinos and foreigners alike in making their eat out experience in the metro hassle-free, with the help of their online booking system via eatoutmanila.com. So why make an app for smartphones? “The motivation behind this app springs from personal experience. With the growing list of things you can do remotely through your mobile phone, we thought it’s about time we had something for table reservations from which a food-loving country such as the Philippines will greatly benefit,” said Iňaki Lamata, one of the founders of Eat Out Manila. Inaki(Inyaki) shared to us that in first world countries, online reservation is already mainstream, same goes with the mobile apps used to cater such requests. He felt that using the same type of system(which is already successful abroad) will also click here, where people are food lovers. Cool right? So what's in it for food business owners? “On the side of the restaurants, we are providing them with a better way of managing restaurant reservations and ensuring the convenience of their clientele. Our aim is to be a major solutions provider and partner in the ever growing and dynamic restaurant culture in the Philippines,” added Lamata. Booking a reservation through Eat Out Manila smartphone app, can be done in 3 steps. It's also loaded with exclusive promos where mobile users can only enjoy. Aside from making reservations an easy task, Eat Out Manila app is also ideal for foodies who's having a hard time deciding where to eat, or have problems finding a good spot to go for a lunch meeting. Eat Out Manila app offers the convenience of finding food establishments based on your urrent location, type of cuisine offered, or even the range of your budget. Who says you need to wait for hours to get that seat for your eat out, Eat Out Manila app is your virtual assistant in keeping the reservation organized and avoid last minute bookings. 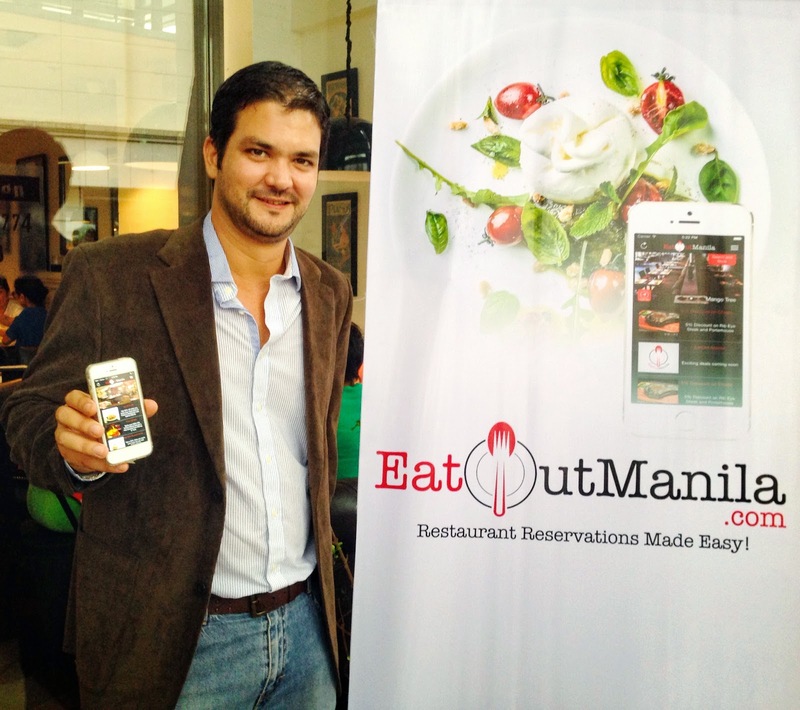 Eat Out Manila app can be downloaded for free via iTunes or App Store, which will receive automatic updates. For Eat Out Manila updates, promos, or hot deals you also check their official Facebook page and Instagram account @EatOutManilaPH.